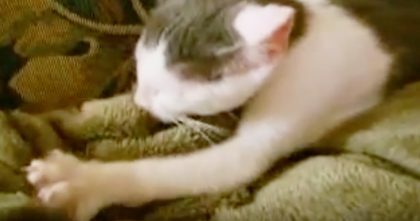 This raccoon made friends with a nearby kitten, but after becoming comfortable enough to lay together, they started recording the cuteness! They never expected they would sleep together, but then it got even more adorable! Some people might think it would be dangerous to put a raccoon with a cat, but these two friends don’t mind each other at all, it’s so funny and cute watching them together! 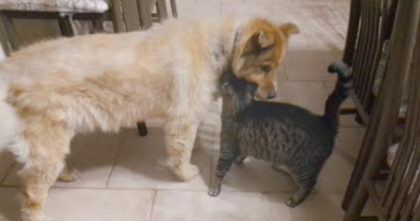 This raccoon thinks his kitten is a teddy bear, hahaha… Just watch! 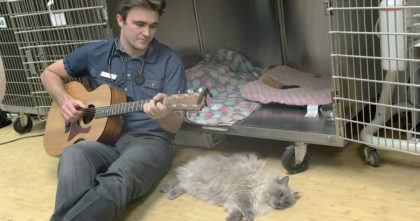 This is so cute and adorable, I love it—SHARE this story with your friends if you enjoyed! 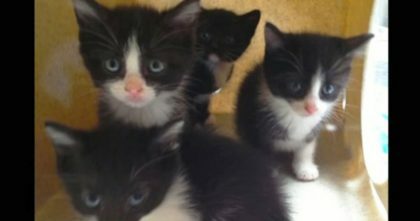 Grieving Cat Mom Lost All Her Babies, But Then The Most Amazing Miracle Happened… Just Watch! 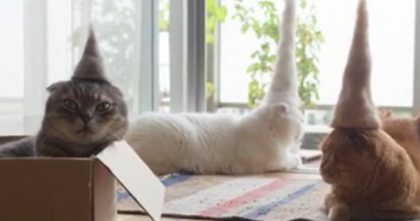 He Came Up With The Most GENIUS Way To Deal With Wasted Cat Hair… The Results Are Hilarious, Watch! !